MITTCO provides equipment required for any outside plants including the products for an above ground plant such as cases and covers as well as those required for underground plants like ducts and pipelines along with the necessary miscellaneous accessories that may be required. 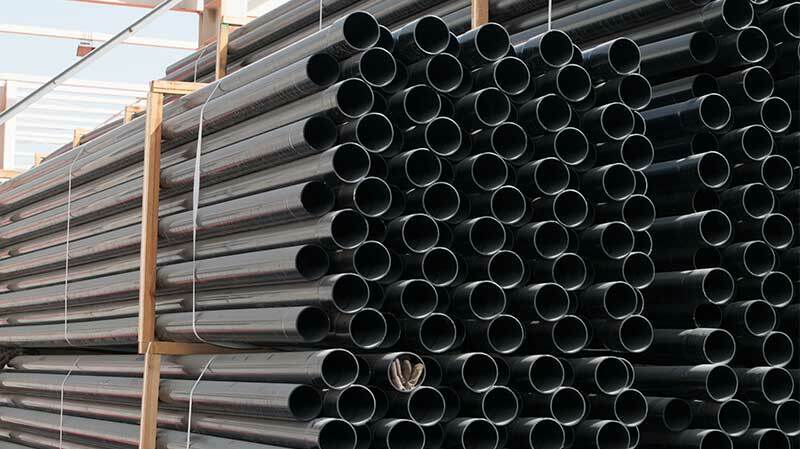 The products are provided and installed by MITTCO. 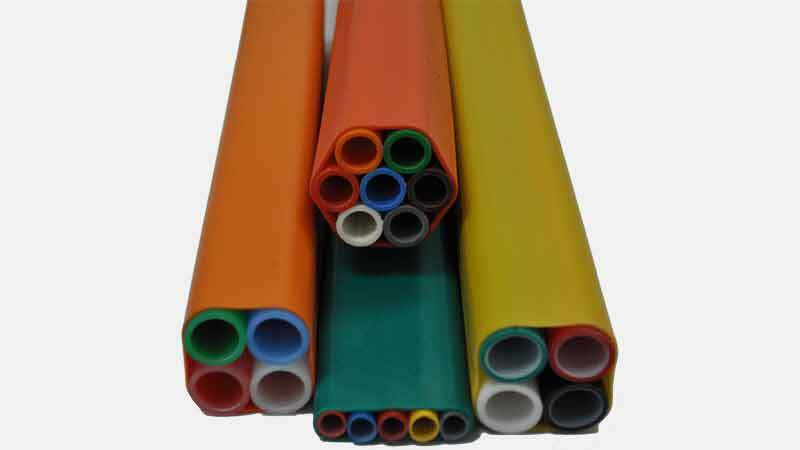 MITTCO provides UPVC (unplasticized polyvinyl chloride) pipes which are reliable and sustain in aggressive environments in addition to being resistant to corrosion of chemical as well as electrochemical nature. Different types of JRC chambers i.e. JRC – 4, JRC – 12 & JRC – 14. Also have marker posts which are used to mark the area of installation. 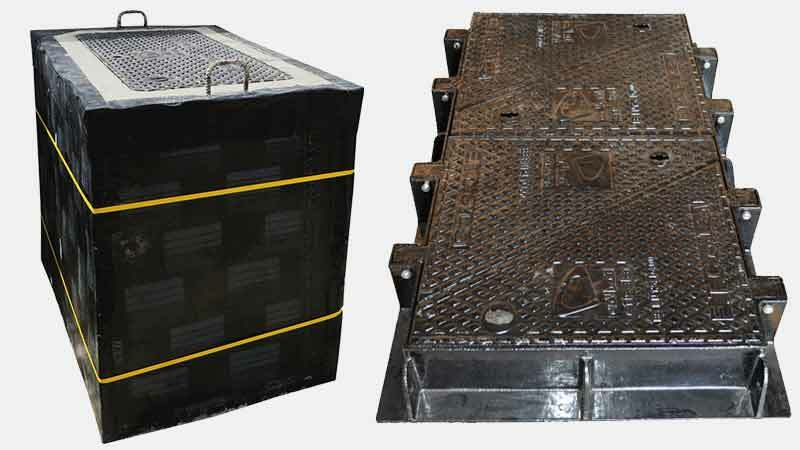 Access Covers and Frames for telecom manholes. 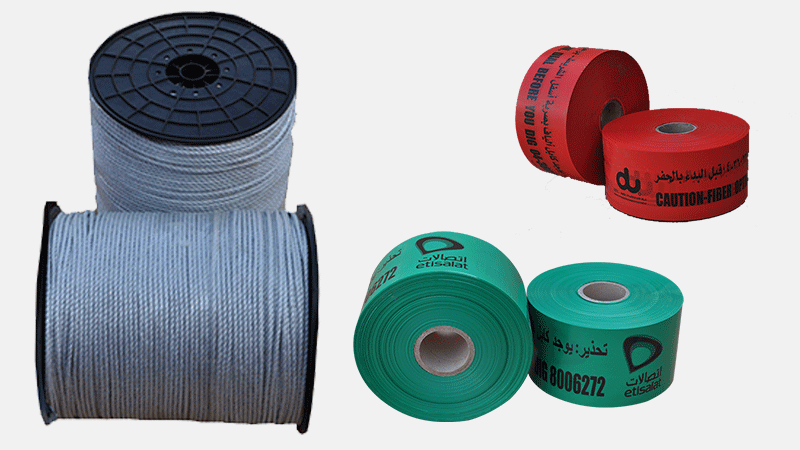 Carriageway types 1,2,3 and 4 for varied types of manholes and its requirements. Click on the link to know more about the individual carriageway types along with important features.